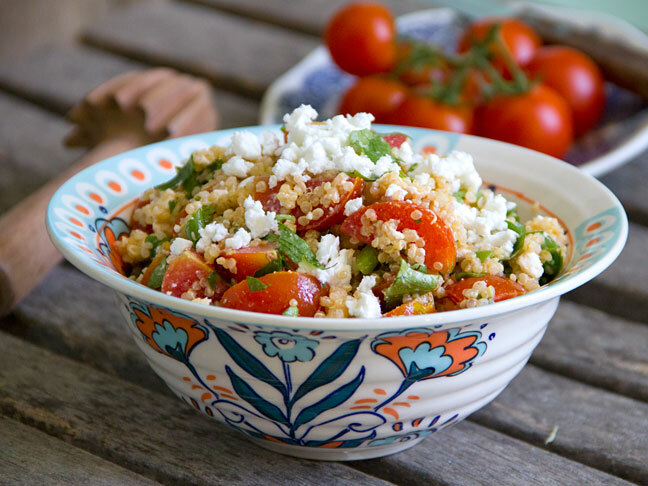 The perfect side dish to bring to your next neighborhood barbecue! 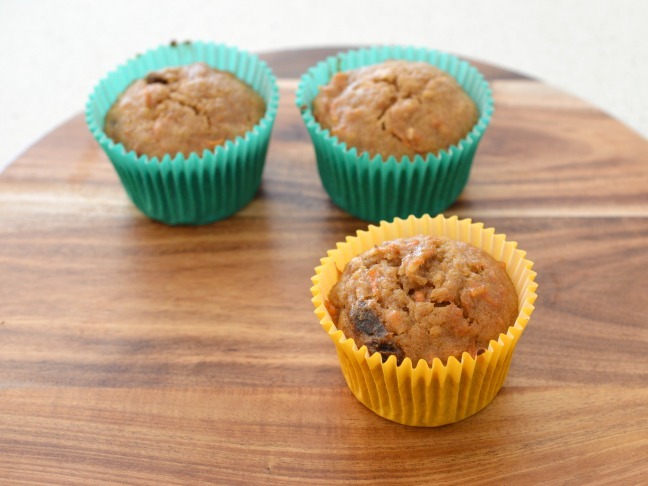 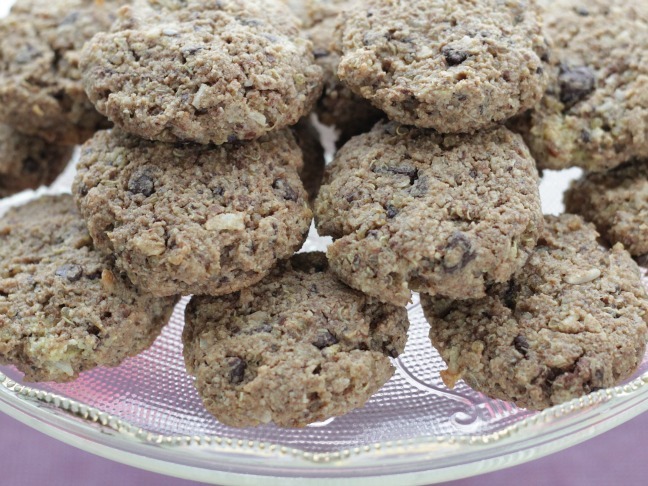 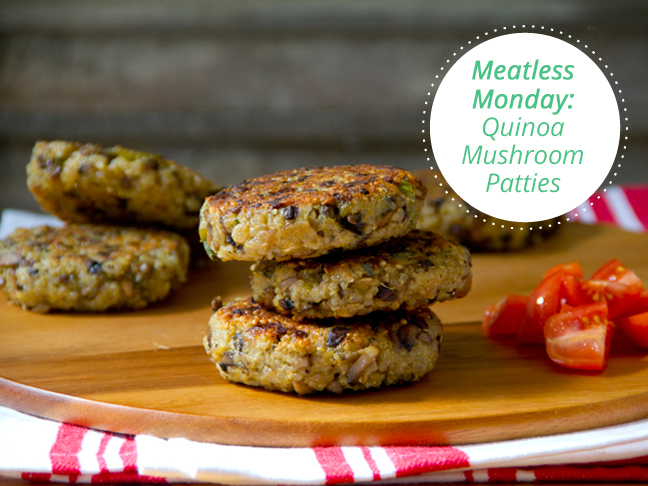 Whip up a batch of these delish meatless burgers for a busy weeknight meal! 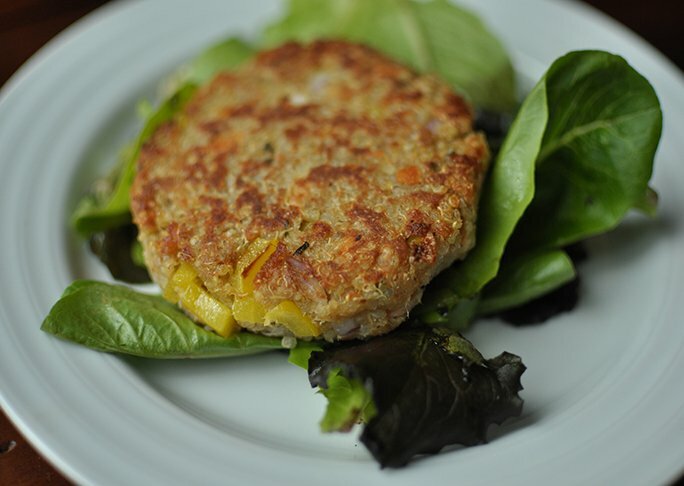 A great alternative to beef burgers this delicious salmon quinoa burger is packed with healthy omega 3s. 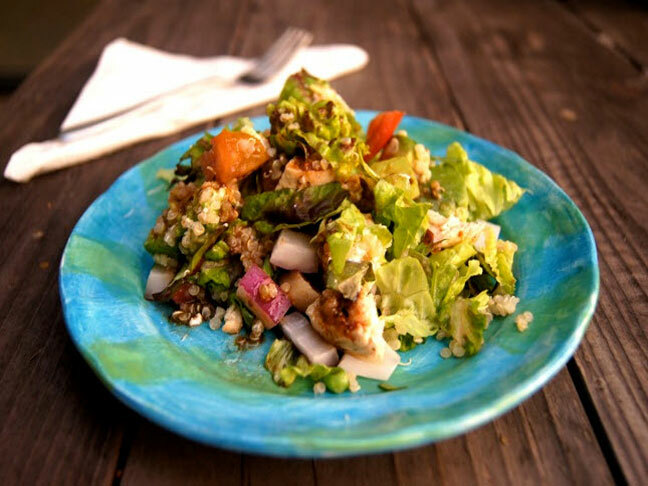 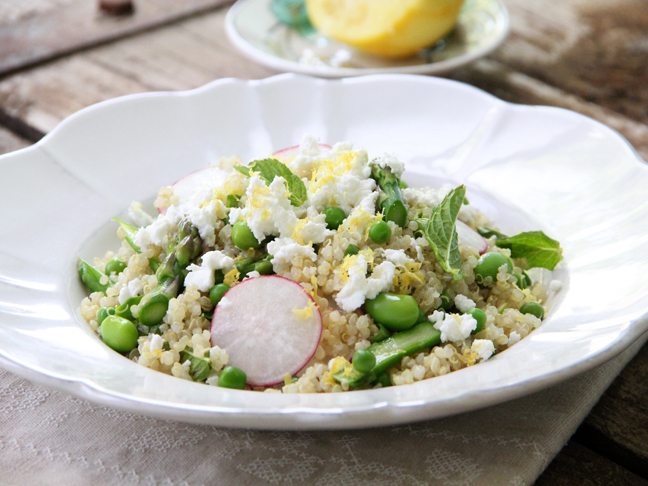 For a light yet complete meal try this quinoa salad with asparagus and edamame recipe.